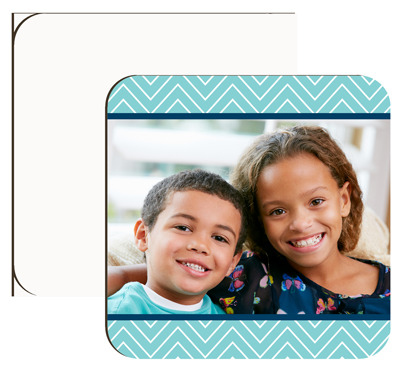 Coasters & Placemats make excellent items to offer in shops. 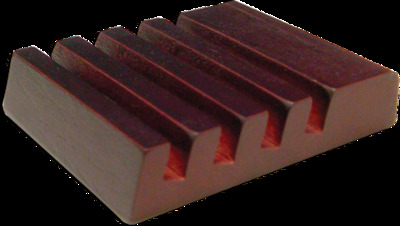 They can be sold in sets, individually or with racks. 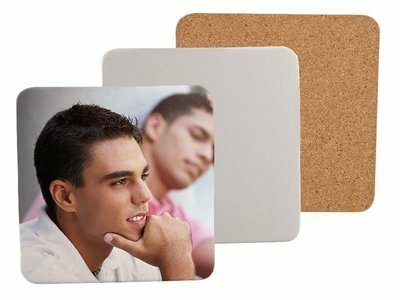 Your town or area is likely to have places that can be commemorated with coasters as tourist souviners. 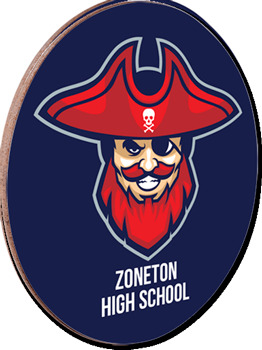 Local sports teams can be dipicted on coasters / placemats. 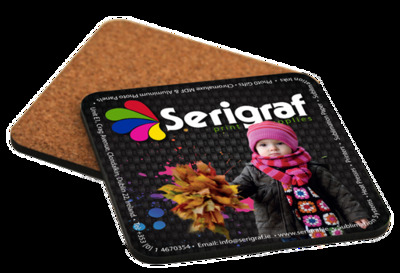 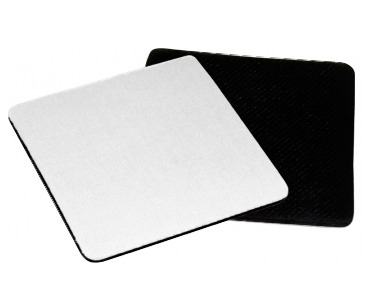 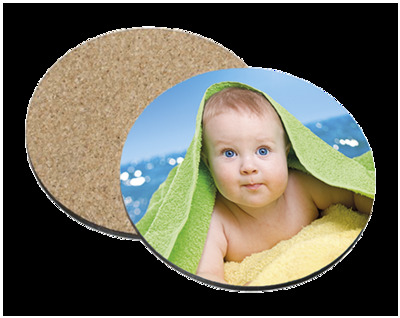 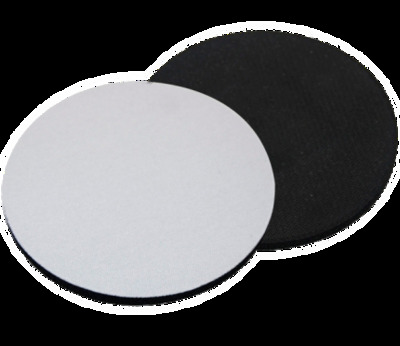 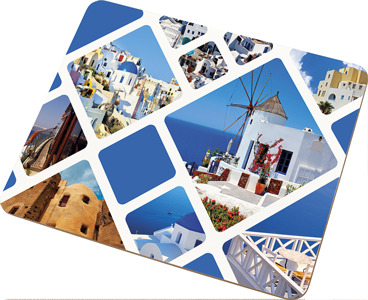 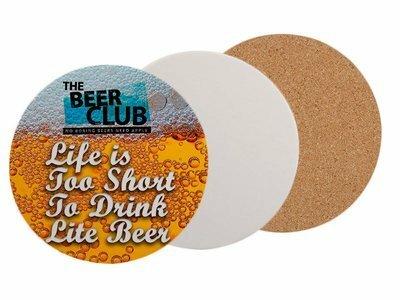 Logo coasters can be produced for restaurants and bars as items they can resell to diners.